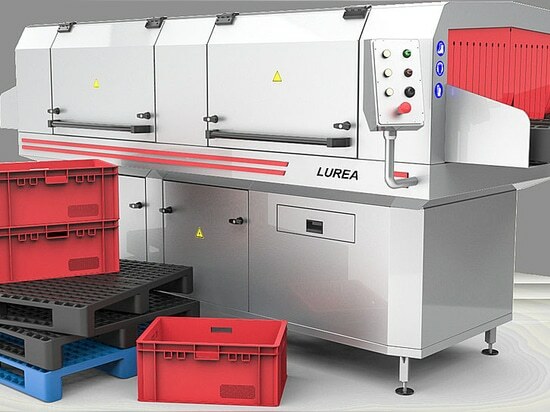 Universal tunnel washers lurea tepc - Kompo North America Inc.
- Tunnel washing machines LUREA TEPC are perfect for limited spaces and are real labour saver. 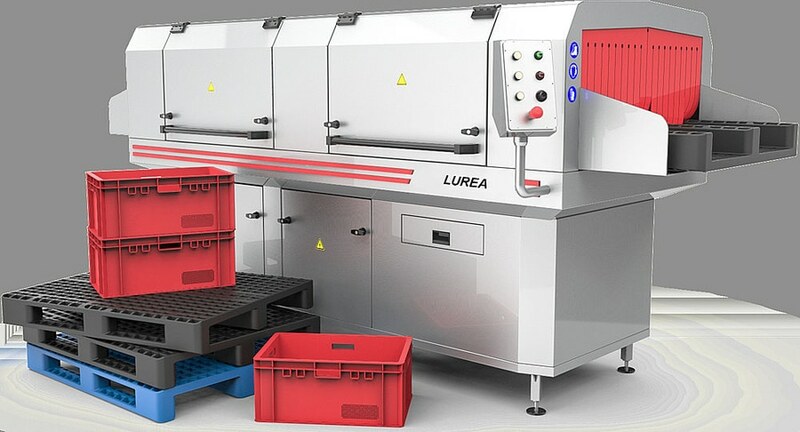 - The tunnel washing machines LUREA TEPC are designed for washing totes, crates, boxes, pallets and other containers of various sizes. - The washing module is designed to wash containers with a washing solution of the required proportion of water and washing solution under a certain temperature rinsed through jet nozzles. The solution is warmed up by thermo-electrical elements which are located in the washing module. - The rinsing module is designed to rinse the washing solution off with cold water under pressure of the totes through the system of jet nozzles. 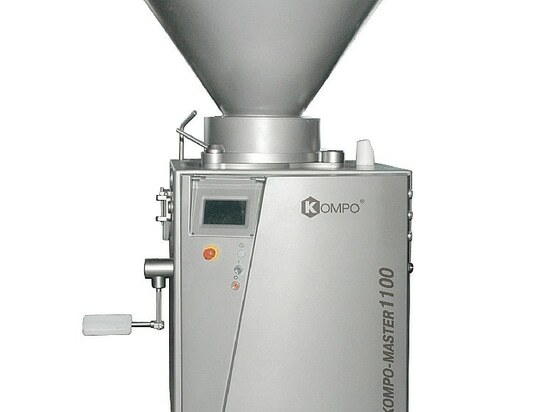 Ifsterilization is required, an option of connecting hot water 80-85 °С to the rinsing module is available.  Adjustable legs for regulating height of the machine.